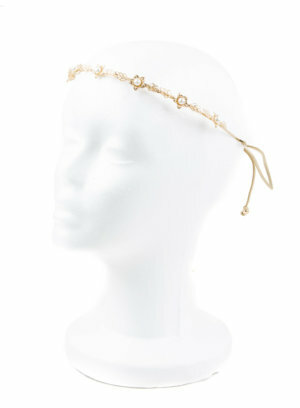 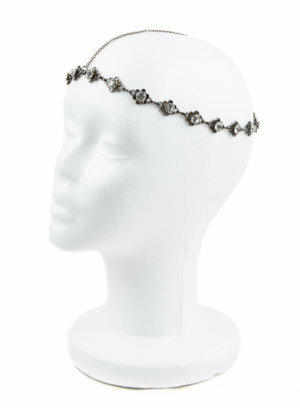 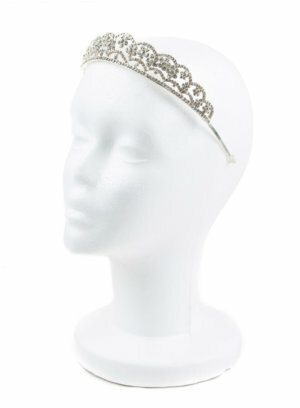 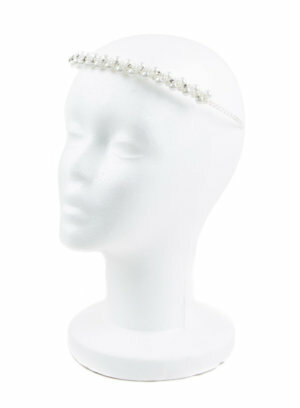 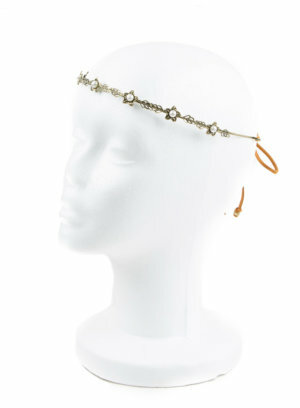 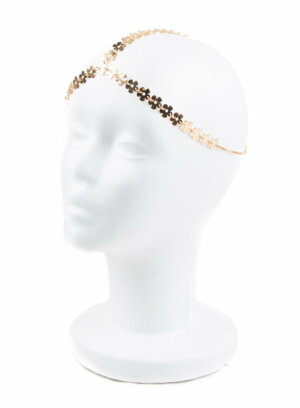 A gorgeous, delicate hair piece embellished with small pearls flowers and leaves. 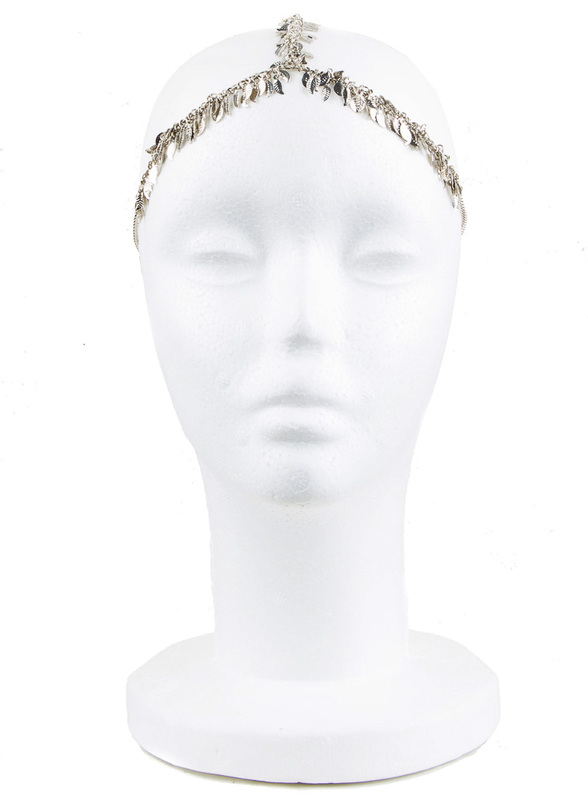 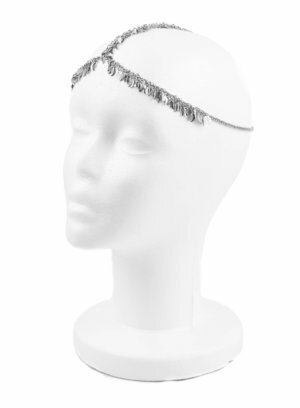 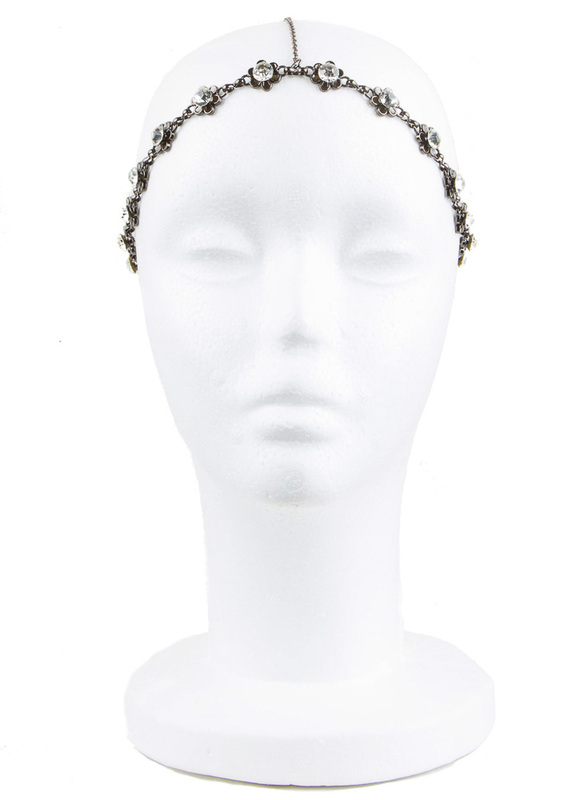 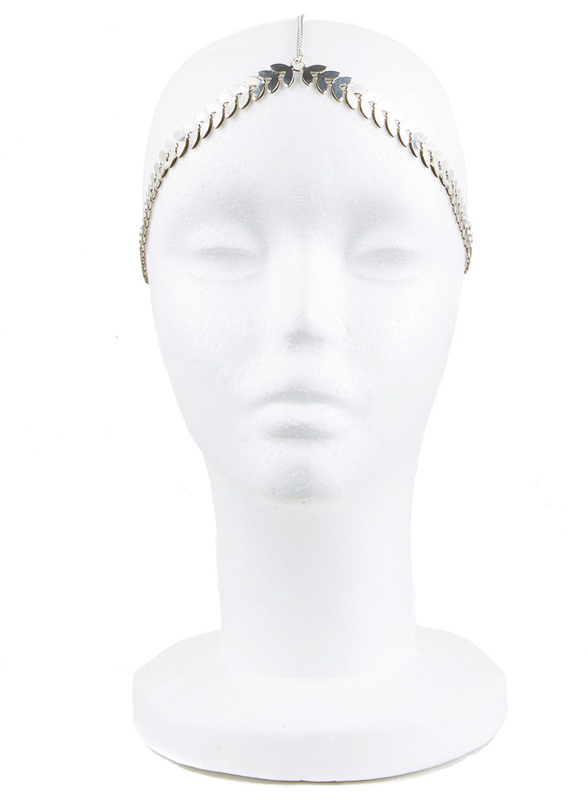 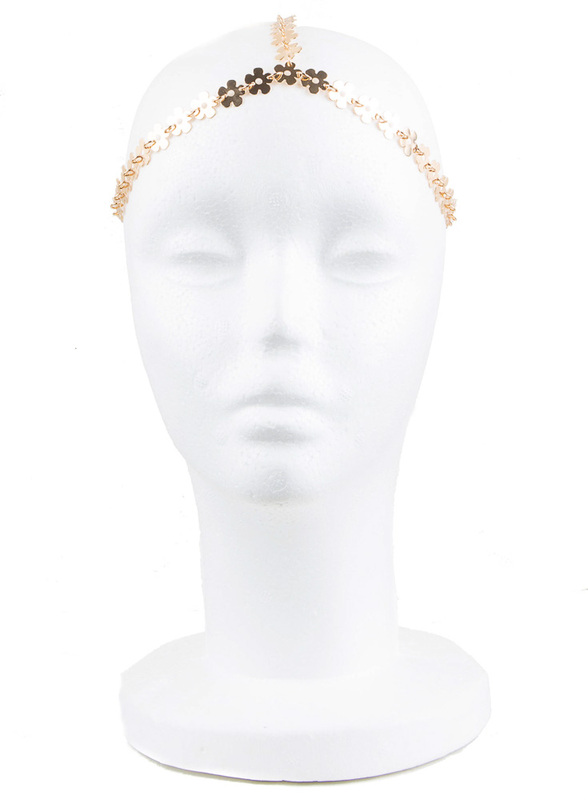 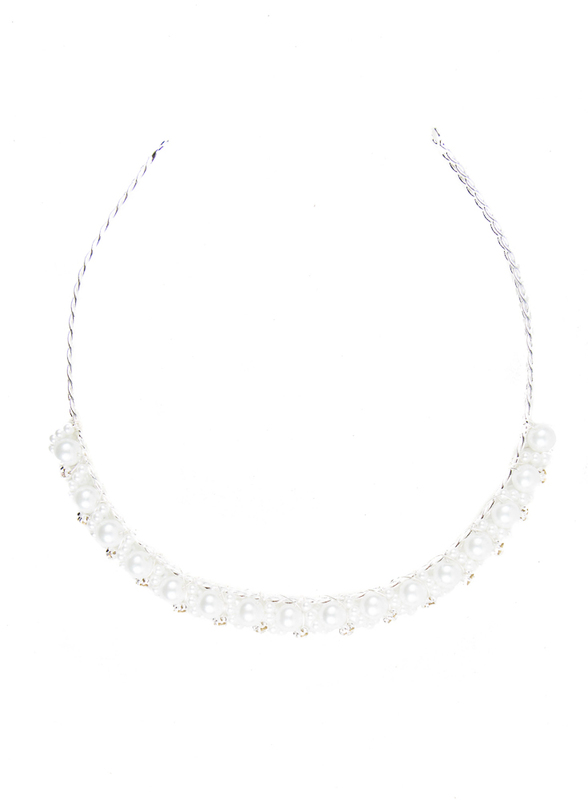 The Gerania Head Jewellery is a subtle statement piece that could be worn across the forehead or through the hair. 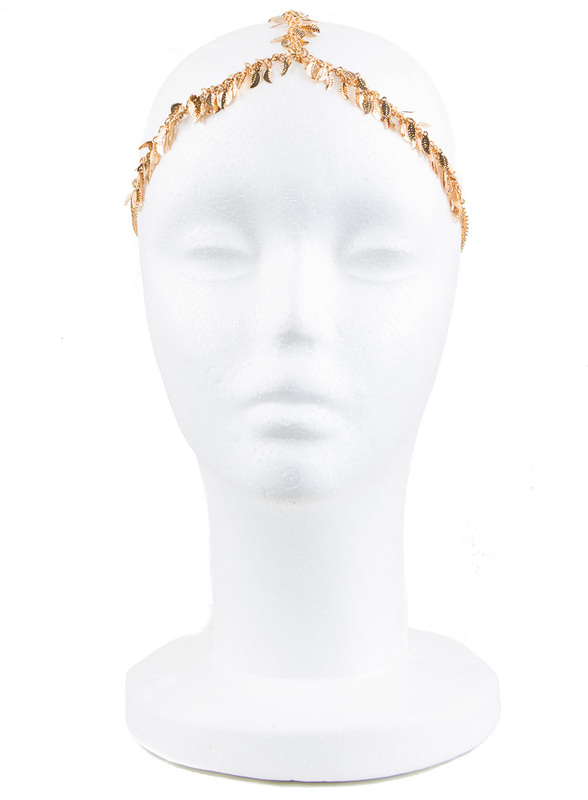 This fine piece suits hair down or a soft, loose updo. 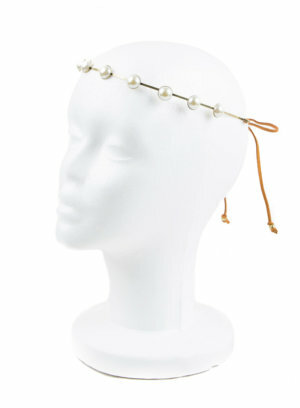 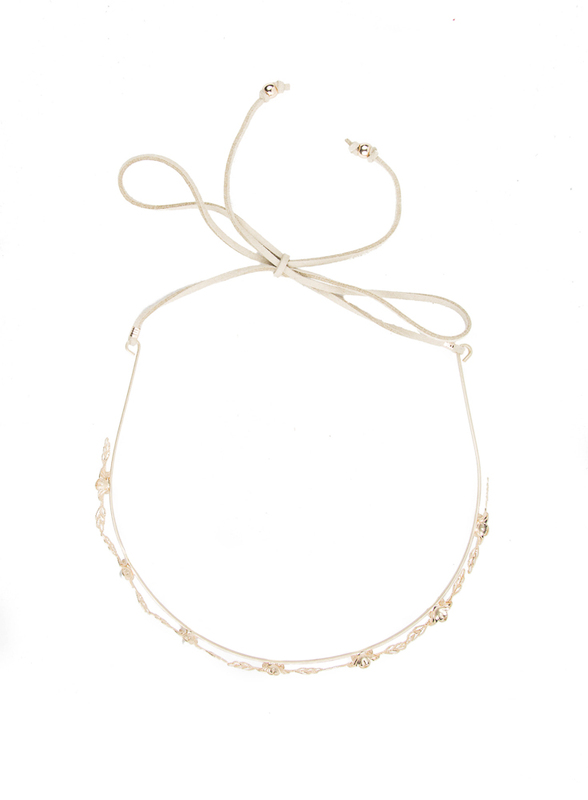 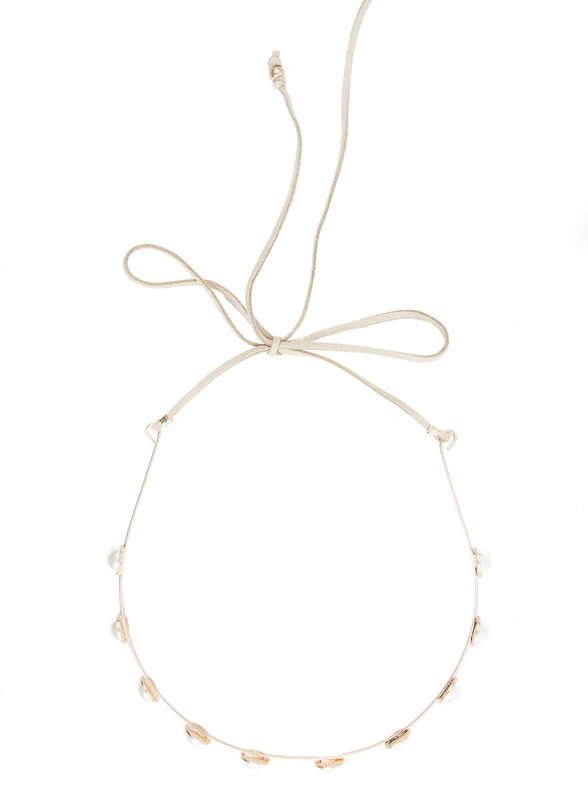 Material: Eco-friendly metal, Faux Pearl and leatherette cord. 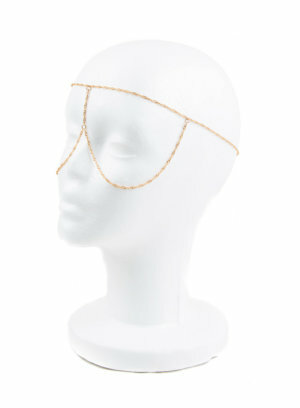 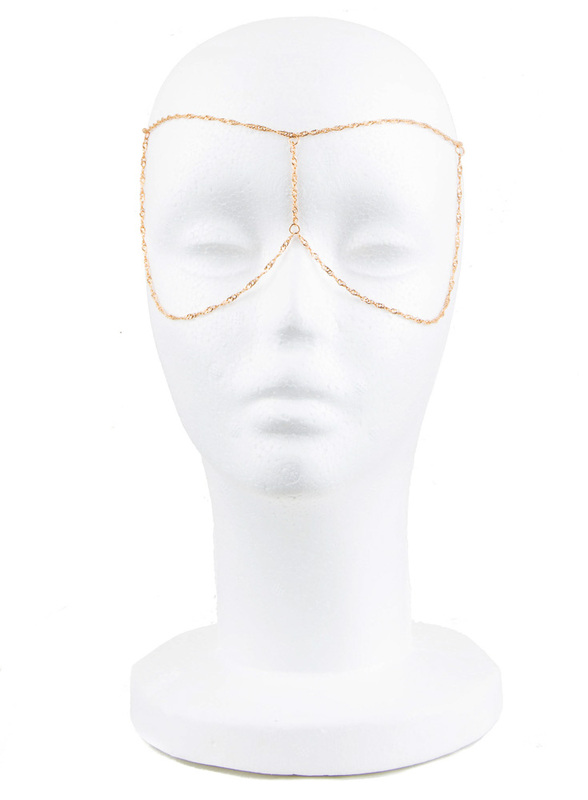 Plating: Light Gold Finish Measurement: One size fits most. 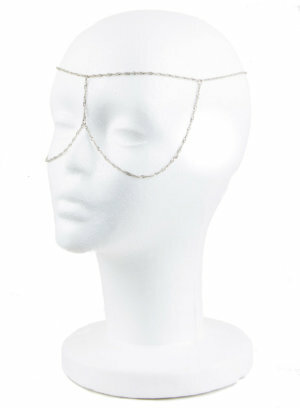 After care: Wipe with a soft dry cloth on the back metal plate to remove makeup. 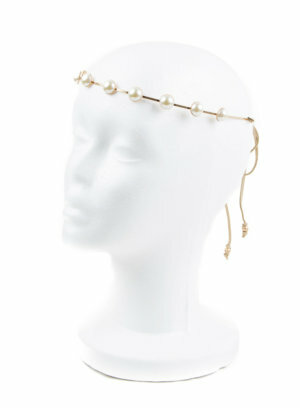 Wipe the pearls with a soft dry cloth for the pearls to shine. 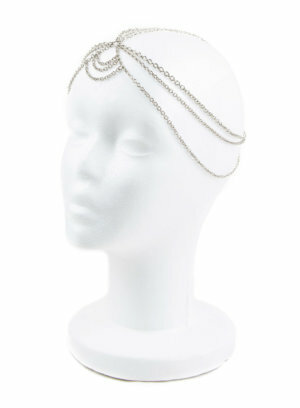 Keep it wrapped in the paper given and store in a box. 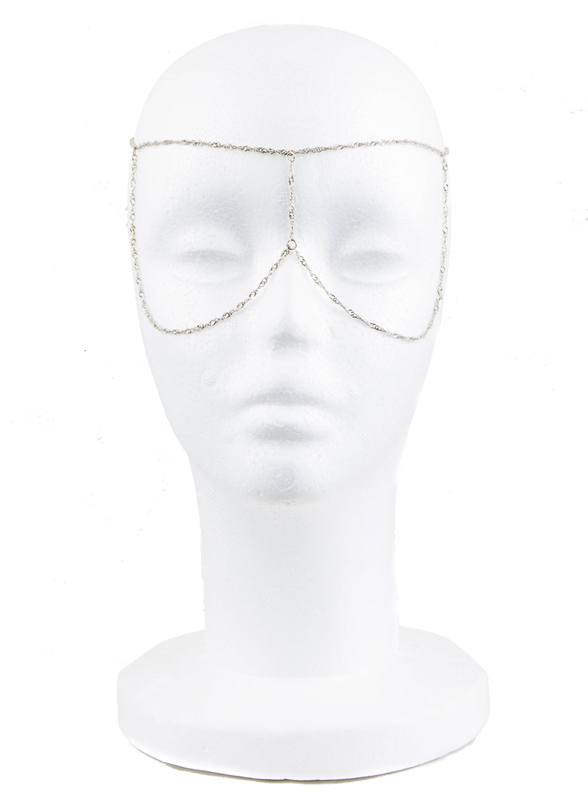 Store in cool dry place. 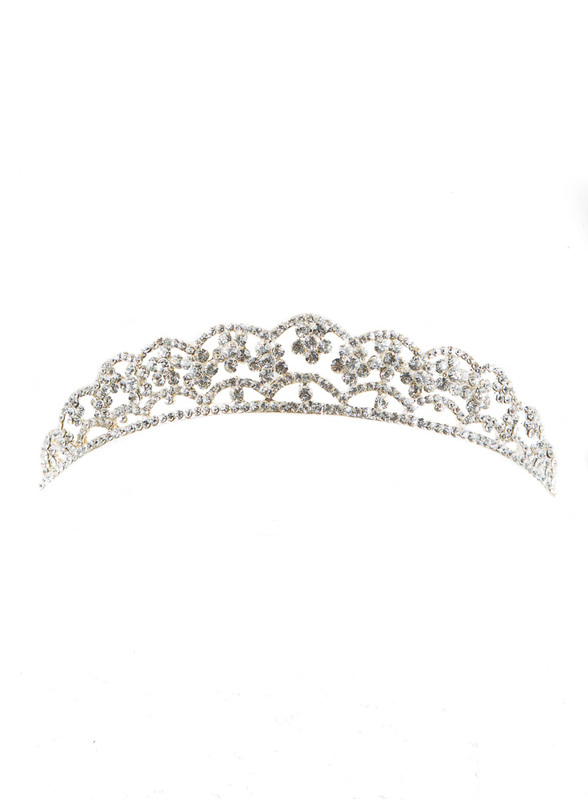 Please visit our Aftercare page for a more thorough guideline. 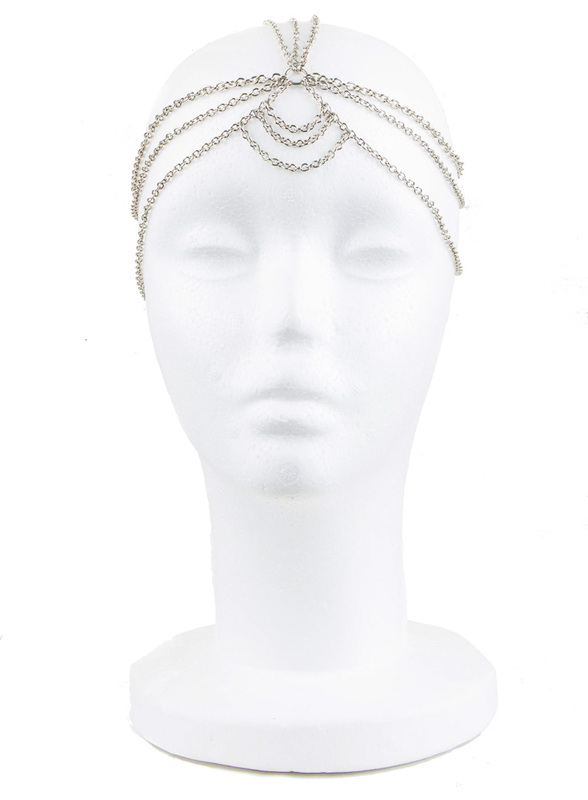 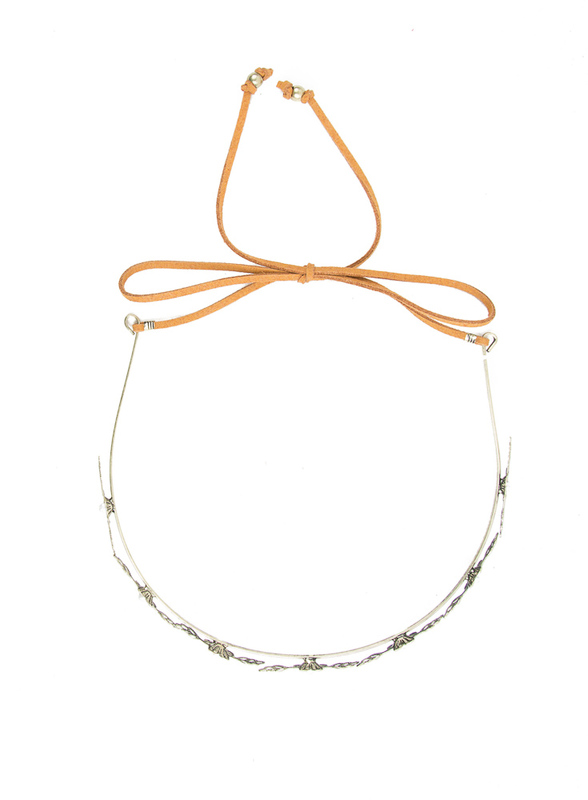 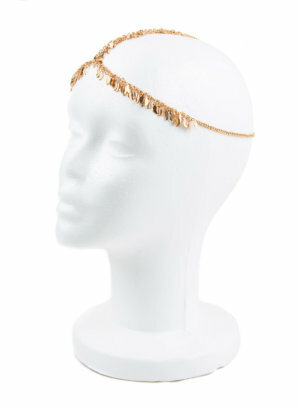 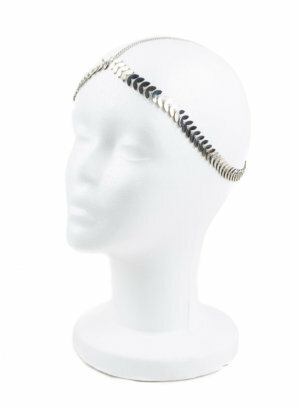 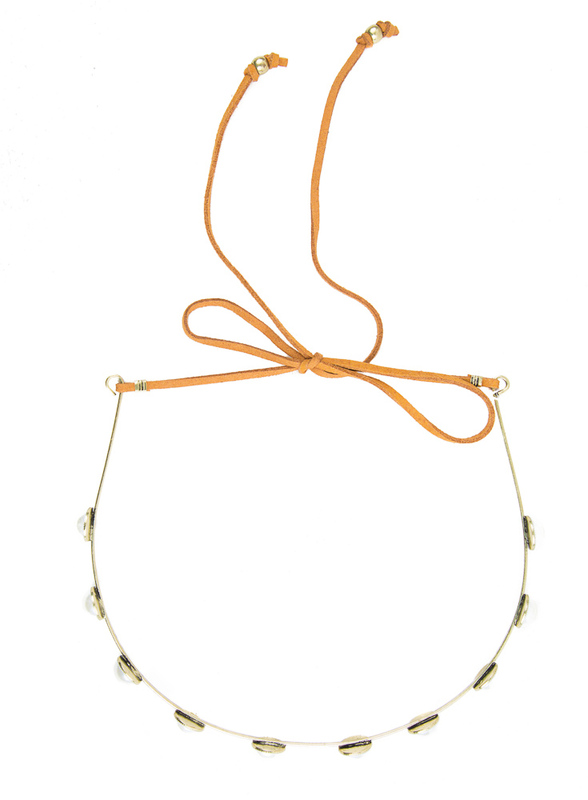 Be Bold, Sensual and Confident in an ANK's Head Piece.